Project requirements: Design, technical and structural loadings, delivery, installation consultation with local authority building control department. Project detail: 2h Storage Solutions were responsible for the design structural calculations CAD drawings and installation of this prestigious retail flooring centre in Leeds, West Yorkshire. 2h Storage were chosen to complete this mezzanine floor installation after we were recommend to the customer by a friend who we have installed a mezzanine floor for in the past. 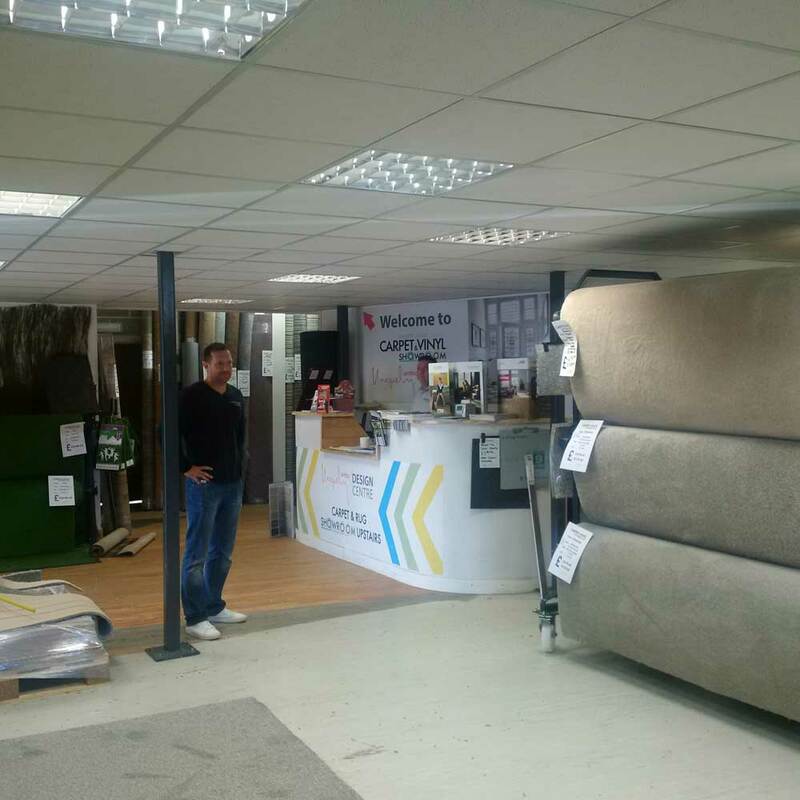 We worked very closely with the business owners to meet their exacting requirements to increase the floor space in their business due to their increasing sales volumes. 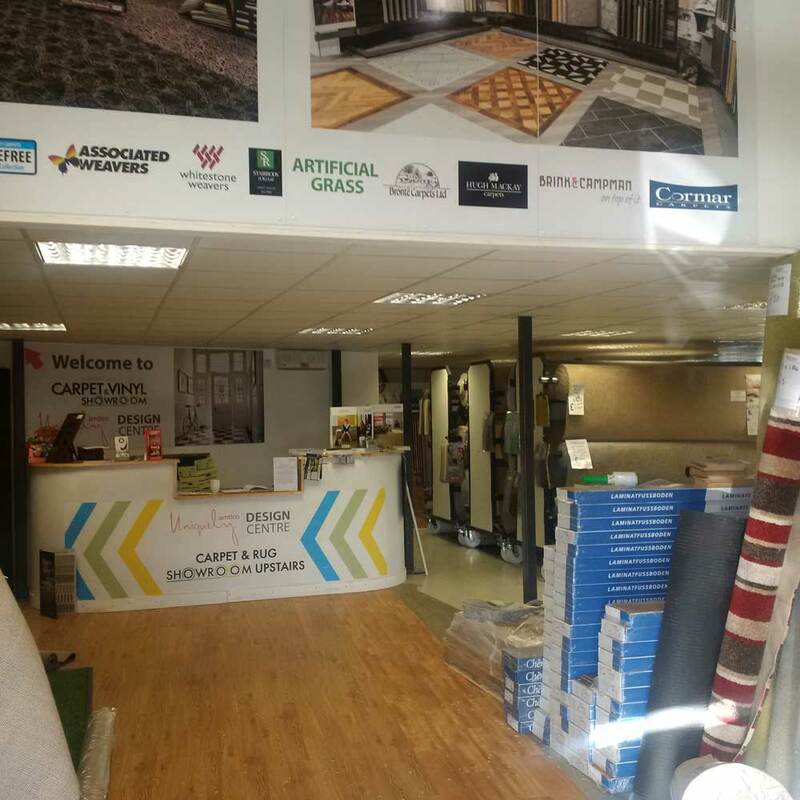 We carried out numerous revisions to the design to accommodate the mezzanine floor in this unusually shaped retail building and meet the requirements for pubic access with the building control officer. 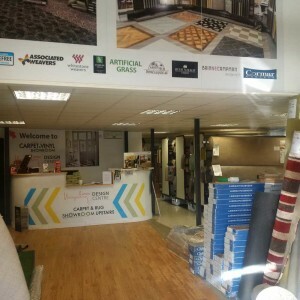 This has been an enjoyable and for filling mezzanine floor project for both 2h Storage Solutions and all the helpful team at the CARPET and VINYL SHOWROOM in Leeds Yorkshire. With the added advantage of finding a fantastic and helpful supplier for all our flooring requirements!